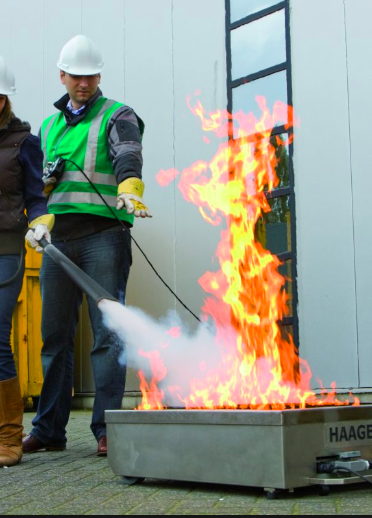 This course is a Fire Marshal / Fire Warden training programme aimed at all staff to ensure they have a basic knowledge of fire and fire extinguishers. Maintain a register of personnel who have received such training. By the end of the course, delegates will know the different types of extinguishers, know which extinguisher to use and when, know how to put a fire out, and be aware of the role of fire marshal / fire warden. We will provide all participants with a Fire Marshal / Warden certificates. To book a place on one of our Fire Warden courses, call 0115 880 0188 and one of our operators will get you booked in. You can also fill in the callback form below, and we’ll give you a call.